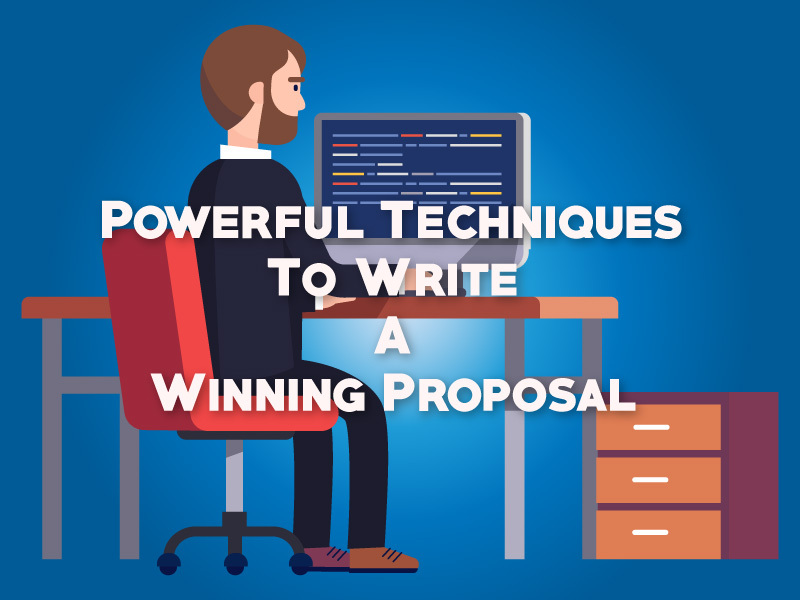 Yes there are powerful techniques to write a winning proposal and everyone should know about it! The way businesses are conducted today there is good chance that you have more proposal writing ahead of you than you suspect. Your high competence in writing a winning proposal will go a long way contributing to your overall professional and personal success. Sometimes you may need to prepare formal proposals in a format either prescribed by an organization or the occasion. For example, if you’re aiming for investment by venture capitalists, you must meet your audience’s expectations of content and style. 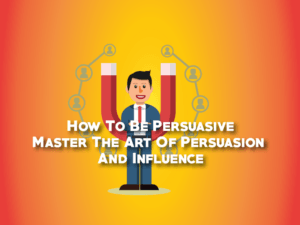 In many cases, however, a far less formal proposal can succeed and may even be preferred by your target audience. More and more consultants I know use brief proposals to sell their services. Here, I show you how to write both varieties. I also recommend reading our complete guide to communication skills to in case you also wish to improve your communication skills. Most RFPs (Request for Proposals) require formal, standardized responses. It is true in most big-business situations. You may have a list of specifications to meet in a predefined format. If that is the case, you should always follow those specifications to the letter, more so if you are bidding for a Government tender. At other times, you may have more leeway to organize your document as you like, or to interpret a set of guidelines. Even if the prescribed format makes storytelling tough, use the space to communicate a cohesive picture of what you recommend, what you’ll do, and why you’re the best person or company to do the job. True, specialists may scrutinize only a few sections, but key readers review the whole document and want it to make sense cumulatively, with least repetition as possible. I recommend reading Storytelling Techniques for building you skills. If you’re pitching for a complex contract, it is better to read and understand the company and the problem it’s trying to solve. Yes there is always a problem to solve. Read the RFP in detail and read between the lines and research the organization to see how the requested work fits into the company’s overall needs and how you can fill the gap. While doing so, you’ll pick up keywords to incorporate and better understand the company’s “voice” so you can respond in kind and show you’re on the same page. Always talk in your target audience’s language. 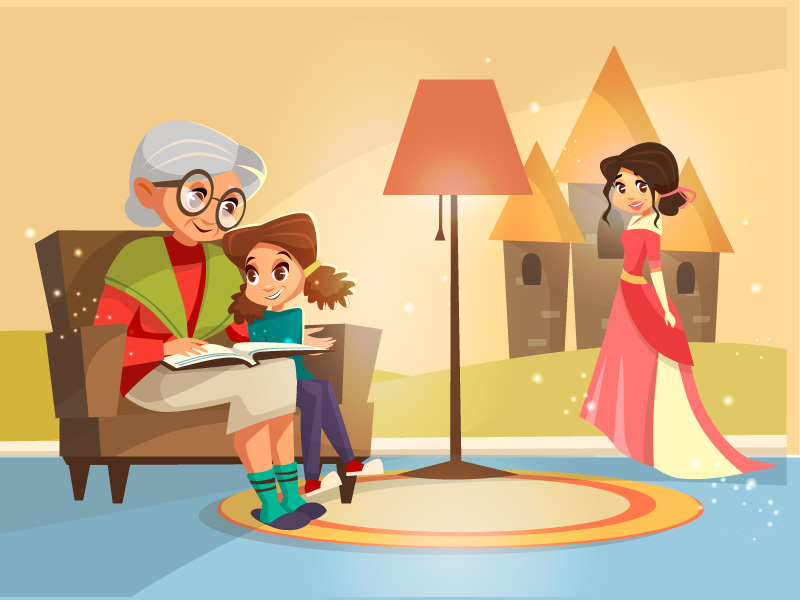 Include content and details that specifically match audience expectations. Remember that most businesspeople want to increase profitability or efficiency. 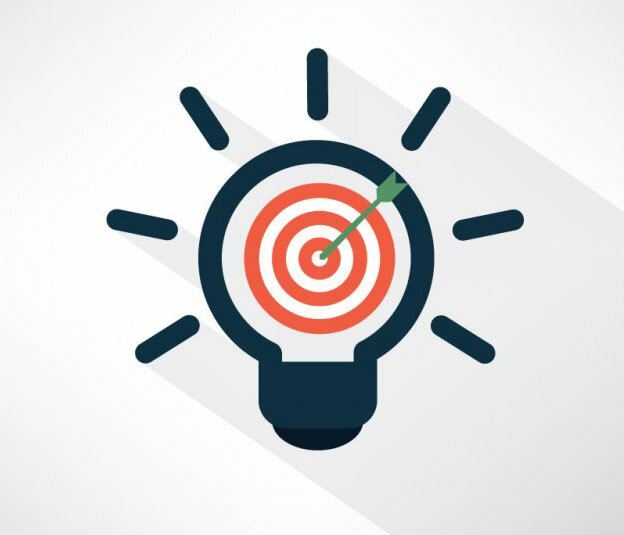 All reviewers want to know a project’s timetable, how you measure success, the budget, who will do the work and their credentials, and your track record and specific qualifications for the job. Use a slightly more formal tone than you’d use for everyday communication — fewer contractions, for example — but don’t sound overly academic and stuffy. It’s best to write in the third person, with the company as an entity, unless you are the central or the only person involved. A two-person organization can use “we,” and if you have a virtual team to call on, “we” is also okay. Make your language lively but jargon-free. See Chapter 4 for more tips about how to do this. Notice any statements that are emphasized or repeated. These are clues to the organization’s hot buttons and perhaps sensitivities honed by experience. Incorporate key phrases and ideas in your responses, but don’t come across as if you’re parroting back their words rather than providing the answers they hope for. And be sure to explain how you’ll measure outcomes! Whatever you’re proposing, you’re asking someone to choose you and your team. Never skimp the biographical section. Show why each team member is right for the role, how the team works together, its accomplishments, and why you in particular can be trusted to deliver on time, within budget, and to specification. Don’t say “the team is creative, reliable, and efficient.” Cite examples, case histories, statistics, and testimonials that demonstrate these points, as appropriate. Impress with substance rather than empty claims. “Tests show that our cement lasts 16 percent longer than other varieties” is better than “our cement lasts forever.” Remember it is not a marketing pitch! After writing, review and correct your document in several stages. A single error may cost you your credibility. Ask a friend with sharp eyes to proof for you, too. 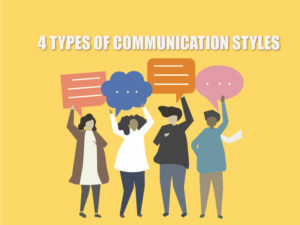 If you fail to showcase your ability to communicate well and correctly within the document itself, you lose ground regardless of what you’re trying to win. Your competitors will. Use all the graphic options to help your proposal read well and easily. Give your readers opportunities to rest their eyes. Include relevant graphics — images, graphs, charts, infographics — but they must never be extraneous. If a lot rests on this document, ask a friend with design ability for guidance. Or find a good model and adapt elements of its design or the whole layout. 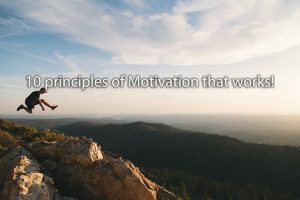 It will take some practice and patience but following some simple yet powerful techniques to write a winning proposal will transform the way you were able to present your ideas. Good luck!